Coming Soon...... Hens, Wedding, Birthday Parties and more......... we have it all. From hiring cars or a skipped boat to take you to your special venue. 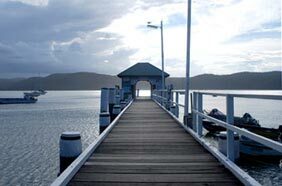 Thinking of hiring a Day Spa for a couple of hours in Mona on the Northern Beaches? what a great idea let our staff pamper you for a couple of hours and get you ready for a hens day or your wedding day then taking you to the restaurant or special venue in a luxury cars. For more information call us on 02 99795678.